We pride ourselves on not losing our focus. 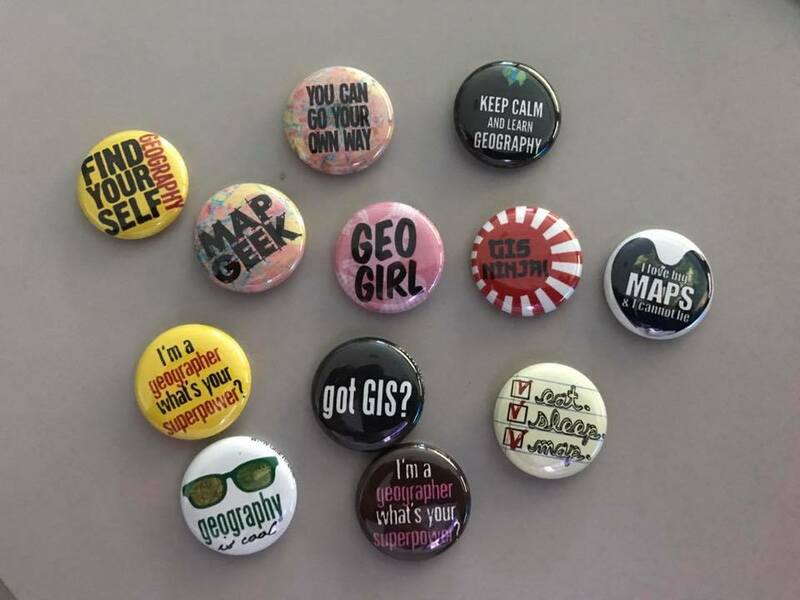 We started out and remain GIS experts (or geeks. . . depending on your perspective). Since 2006, we’ve evolved into a world-class and world-wide service provider of multiple disciplines. We are a talented, hardworking group that share values and characteristics that drive client, professional, and personal success. 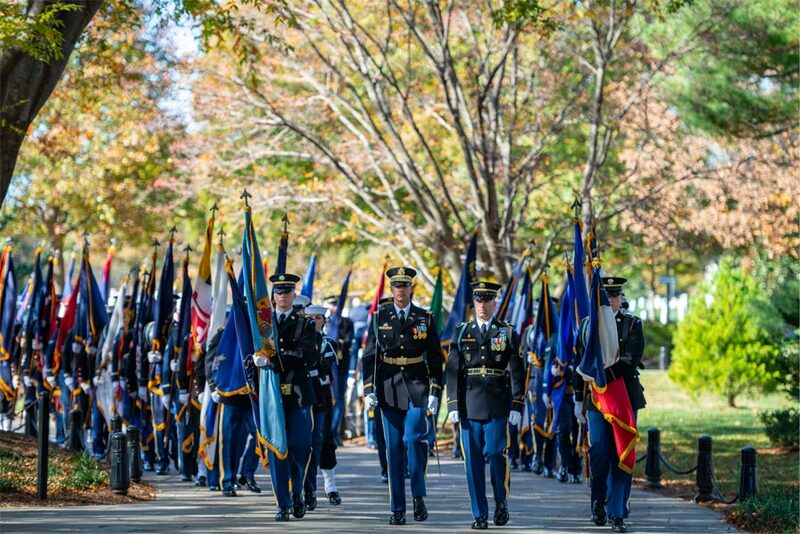 For over a decade it has been an honor to serve the men and women who risk it all. 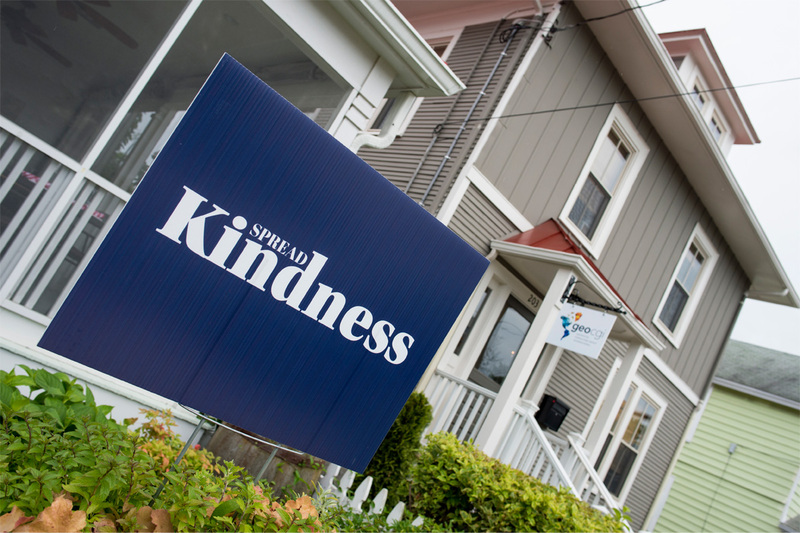 The clients we serve have a mission that exceeds all others. We aid them through hard work, strategic execution, and a genuine concern for their business and their resources. 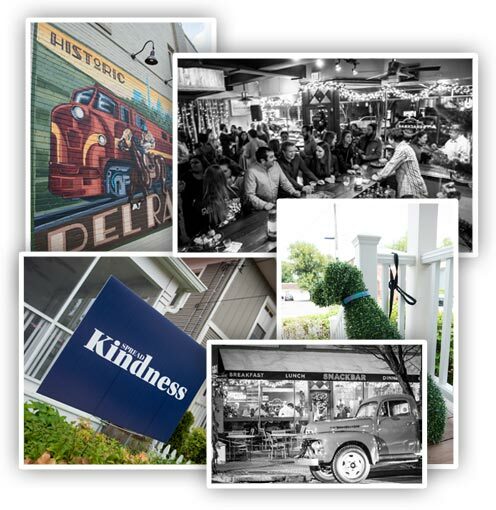 We are proud to continually expand our service offerings while remaining true to our passion. geocgi supports the United States Marine Corps (USMC), U.S. Air Force, and U.S. Army GIS programs at the Headquarter, Region, and Installation levels – both Continental United States (CONUS) and Outside the Continental United States (OCONUS) – leading to proficiency in all aspects of coordination and management of an enterprise geospatial program. 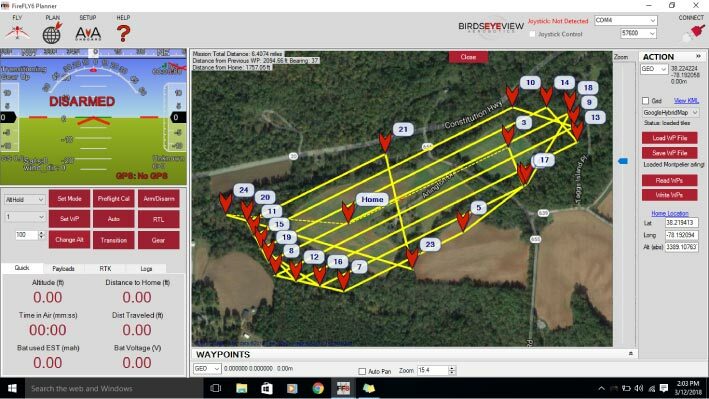 With organizational “buy in” and high accuracy, geospatial data can significantly improve decision making. 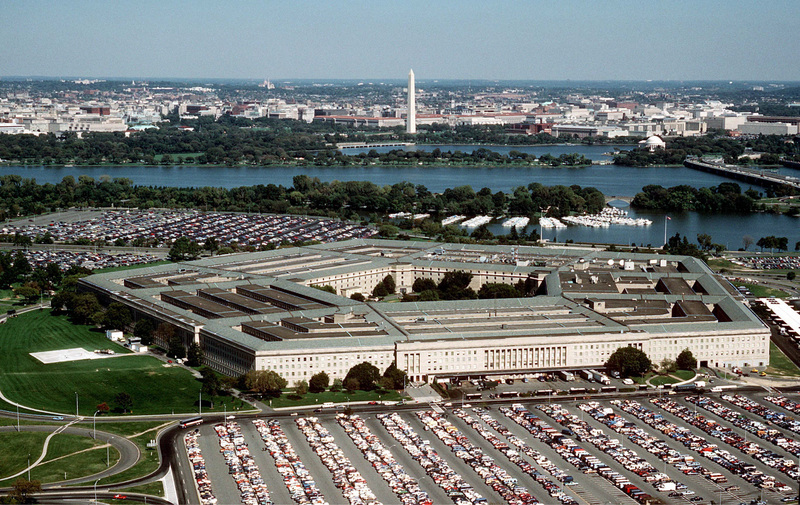 Since 2006 geocgi has engaged with Department of Defense (DoD) SME’s – establishing credibility, expanding knowledge, and cultivating relationships at all levels. 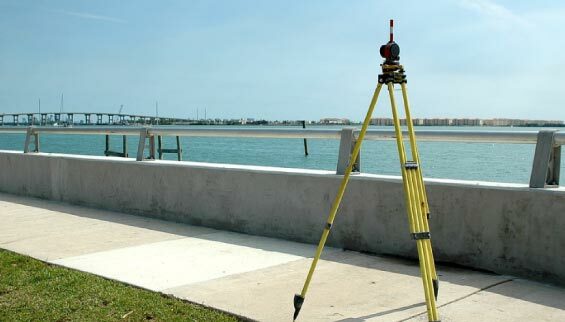 We are fluent in the geospatial data standards that translate functional requirements into authoritative, useful data for products, services, and analyses. geocgi provides geospatial data services and related support to the United States Army through the Office of the Assistant Chief of Staff for Installation Management (OACSIM) across the continental United States.We staff the United States Marine Corps (USMC) and the United States Air Force (USAF) installations, both for the Continental United States (CONUS) and Outside the Continental United States (OCONUS), including: Joint Base Elmendorf-Richardson, Eielson Air Force Base, Marine Corps Base Camp Butler, and Marine Corps Air Station Iwakuni. 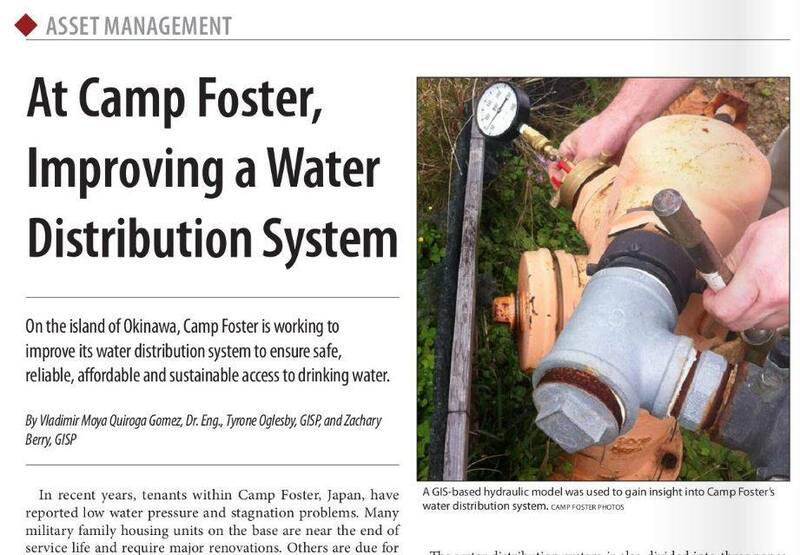 Our analysts are geospatial data creators, adjudicators, and implementers at the installation and enterprise levels. 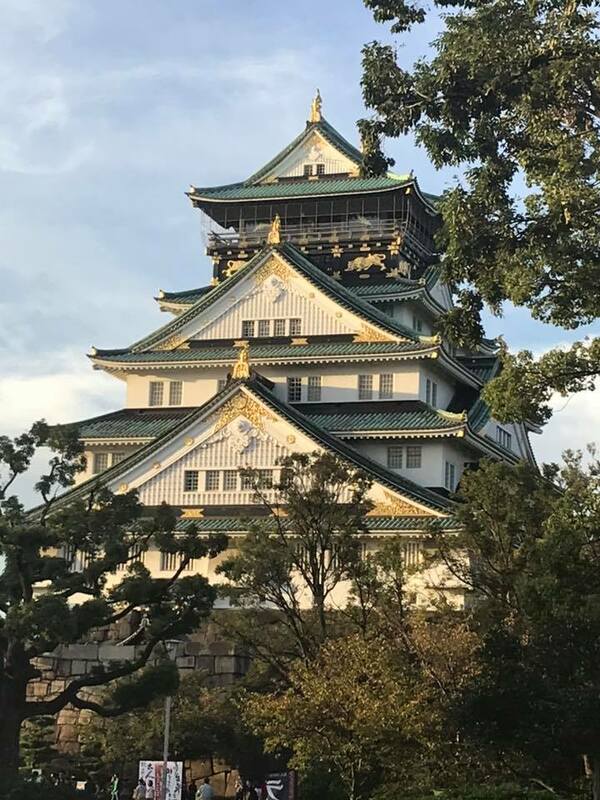 Whether you call it “DevOps” or “DevSecOps” the tight integration of security protocols within the application development lifecycle streamlines and expedites the delivery of applications and services to clients. As applicable, we apply the technology across a wide range of projects. 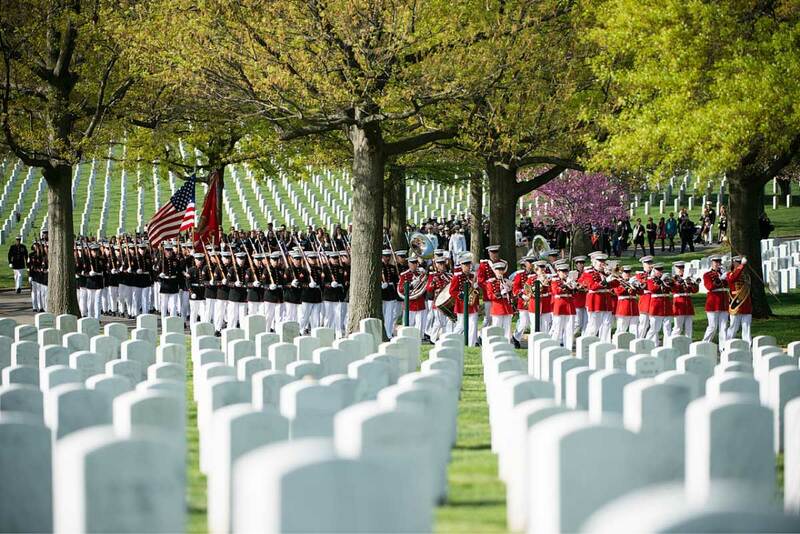 geocgi develops and maintains Arlington National Cemetery (ANC) & Army National Military Cemeteries (ANMC) Website Development Operations & Maintenance (O&M)​ web presence, including custom web applications using the ASP.NET stack and DNN Content Management System (CMS). We perform rigorous requirements gathering to ensure systems are hardened and STIG compliant throughout the development and release cycles. Custom applications include: Headstone Designer, Events and Ceremonies, Multi-Media Blogs and Responsive Designs. 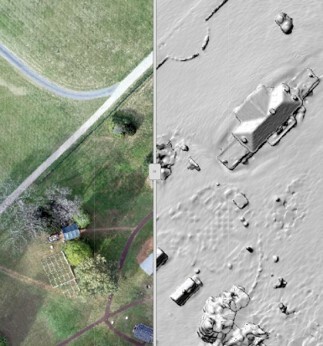 ANC Explorer is the cemeteries interactive map and grave finder. Developing in HTML 5 and AngularJS, while incorporating technology from Leaflet, MapBox, and ESRI, we provided a seamless and secure mapping and visualization experience for visitors on the web, mobile, and kiosk platforms. geocgi stood up a cluster of secure cloud-based Esri application servers to quickly and securely analyze drone imagery collected for the Installation Geospatial Information & Services (IGI&S) Common Installation Picture (CIP) Data Collection and Standardization for Headquarters, Department of the Army (HQDA) effort that we have headed for nearly three years. 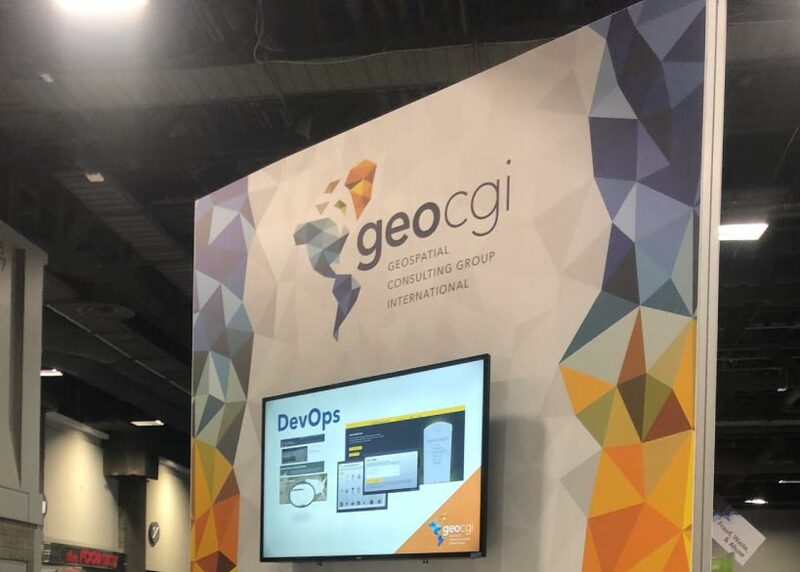 geocgi built a secure cloud-based application development environment, utilizing IaaS technology for Marine Corps Installations Pacific (MCIPAC) IGI&S application development efforts. Through this environment, the client and our developers access, build, test and push hardened STIG compliant applications all siloed in a safe environment. Utilizing ASP.NET framework and an MVC (model-view-controller) architecture, geocgi implemented creative and secure solutions for data visualization inside desktop and web-based applications within the USMC Critical Asset Management System (CAMS) for the USMC Mission Assurance Development Lab (MADL). 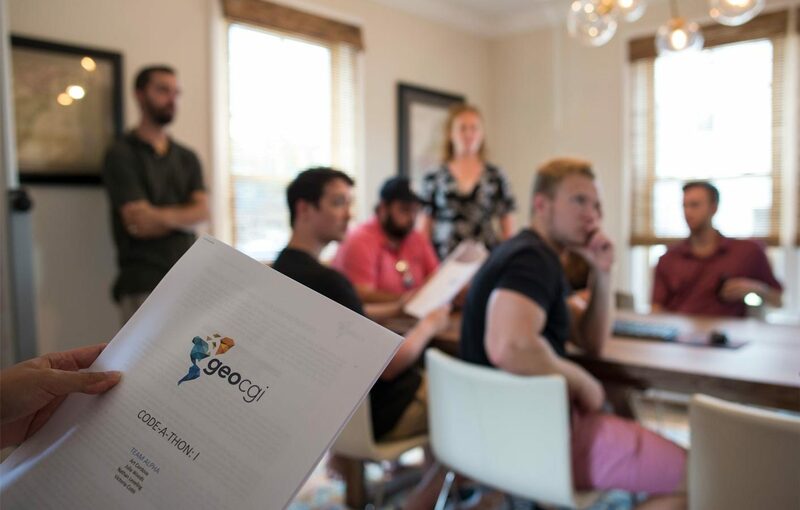 Additionally, using GEOFidelis assets, geocgi integrated a GIS module into the system using Esri software developers kit (SDK). An enterprise GIS provides broad access to geospatial data and applications throughout the organization. 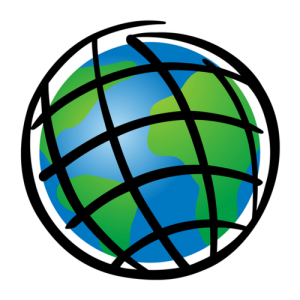 The combination of geospatial enterprise technology and Web GIS provides applications and tools to end users for analysis and visualization. 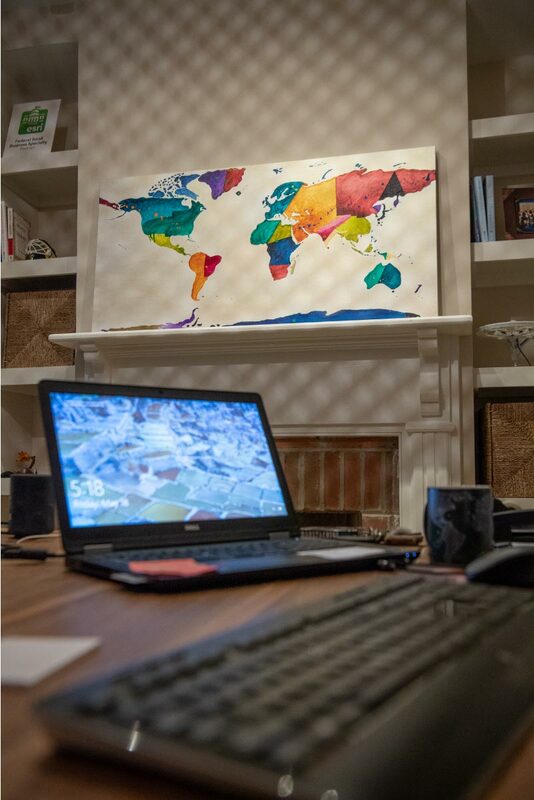 Organizations can use dynamic geospatial data within custom enterprise solutions to better collaborate, communicate, and solve their unique problems. Web GIS platforms are ideal decision-making tools within an organization because they enable employees, stakeholders and subject matter experts. Whether in the office or out in the field enterprise technology allows your organization to access, edit, and share relevant and timely data, maps, applications, and workflows. 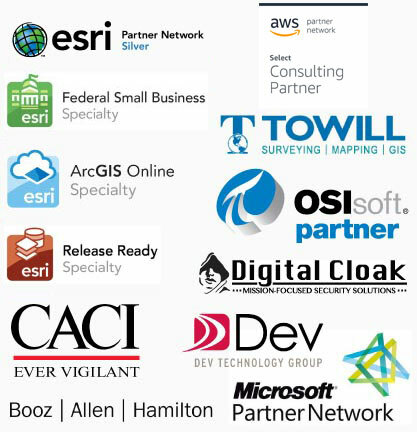 geocgi has designed, developed and implemented ArcGIS Enterprise utilizing industry standards and best practices. 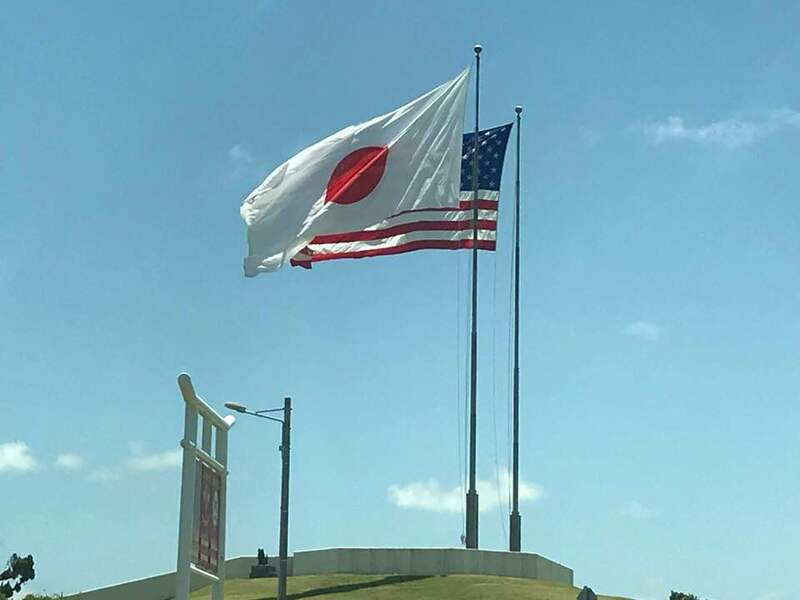 The system is a multi-tiered and highly available enterprise, providing geospatial data services for the Marine Corps Installations Pacific (MCIPAC) region serving data for six installations across Japan, Korea, and Hawaii. The MCIPAC Enterprise Architecture uses a three-tier application approach encompassing the production, presentation and application tiers. 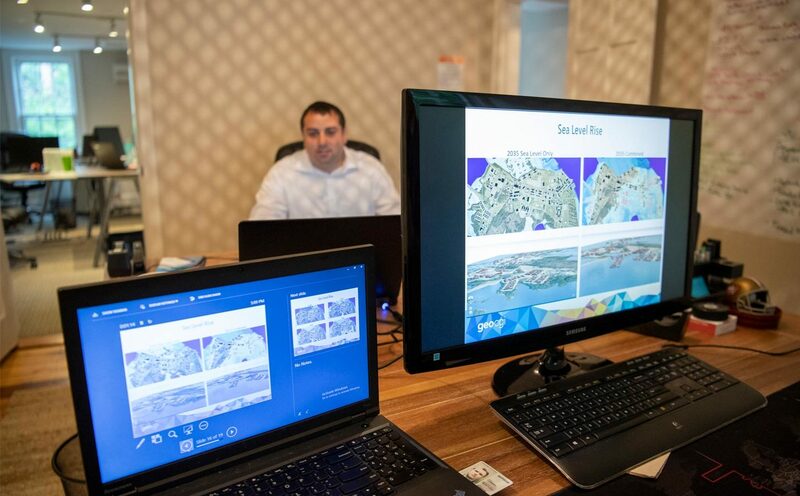 Presentation Tier includes both ArcGIS Server and ArcGIS Portal allowing geospatial information from within the enterprise and out to be discoverable, sharable and visualized through web applications and maps. 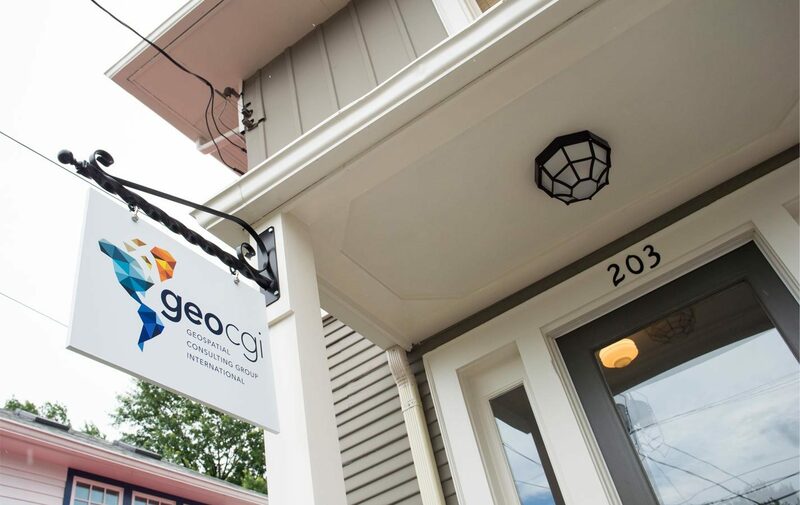 geocgi is one of the most experienced small businesses currently providing Department of Defense (DoD) Installation Geospatial Information & Services (IGI&S) support. 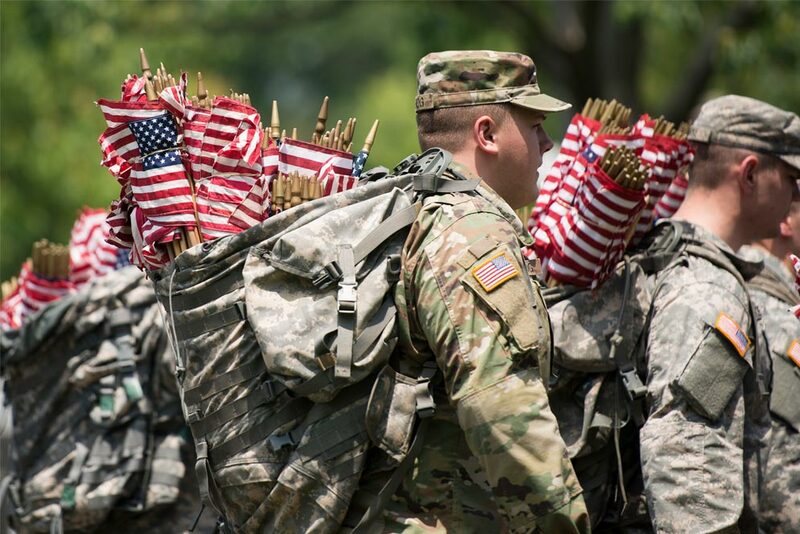 Since 2006, we have provided on-site functional and technical GIS programmatic support to the United States Marine Corps (USMC), U.S. Army, and U.S. Air Force. 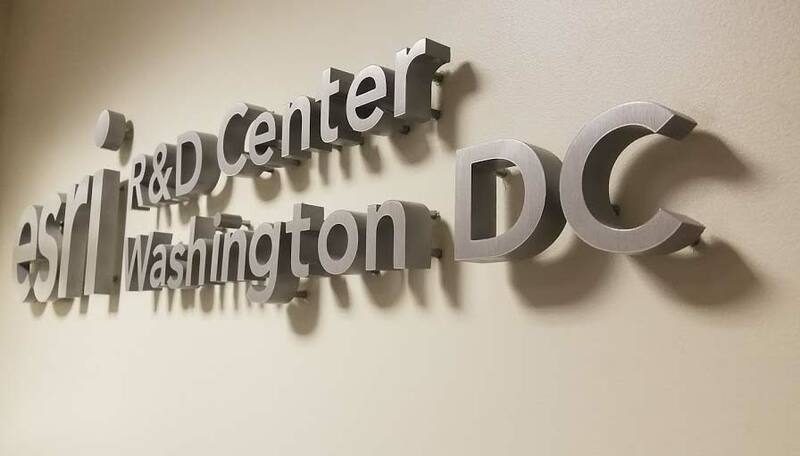 On-site support has been provided at the Headquarter, Region, and Installation levels – both the Continental United States (CONUS) and Outside the Continental United States (OCONUS). We currently provide the USMC and United States Air Force (USAF) with GEOFidelis and GeoBase support throughout the Pacific region including Japan, Korea, Hawaii, and Alaska; and our Army Common Installation Picture (CIP) geospatial data collection efforts include travel and support to over fifty (50) Army installation/sites across the U.S. with anticipated expansion to Europe and Asia. The result of our experience is an encyclopedic understanding of the political, regulatory, technical, and management challenges associated with DoD enterprise geospatial systems and installation management activities worldwide. geocgi’s success in recruiting and retaining quality GIS personnel is rooted in our company’s principal GIS technology focus; our small business size and leadership accessibility at all levels of our organization; the GIS skills and backgrounds of our owners/executives; our aggressiveness in actively researching and continually improving employee benefits that will attract and retain top talent in the GIS/IT field(s). We also regularly gauge employee satisfaction and are committed to offering employee recognition and a challenging work environment. 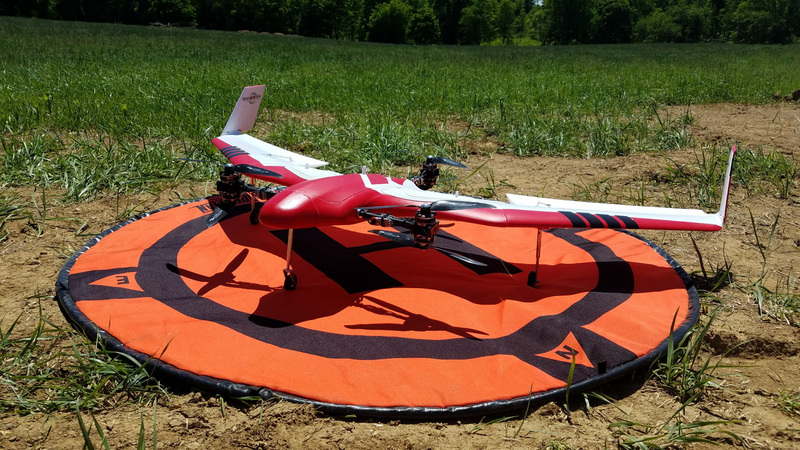 geocgi streamlines the delivery of sUAS and Enterprise GIS capabilities to organizations. We provide clients flexibility and agility with rapid mapping in the field, traditional orthomosaics, 3D webscenes, point clouds, and meshes. We monitor and record inspections of complex projects through sUAS and GIS technology. 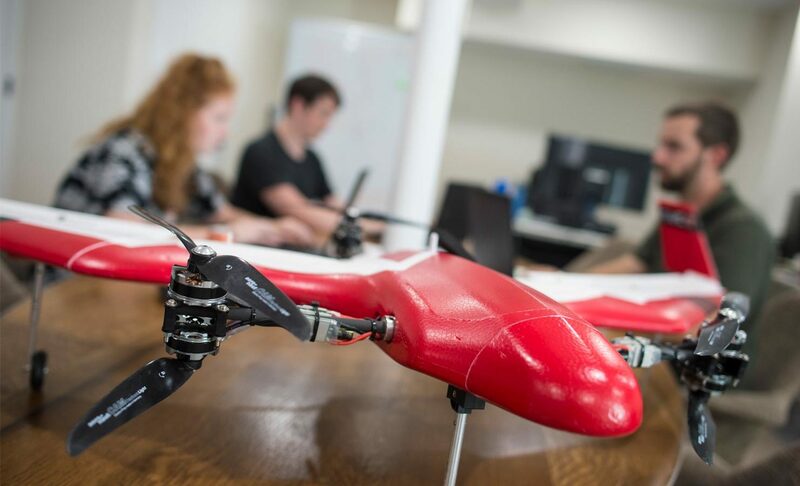 Resulting products are integrated into existing raster catalogs using Esri’s Mosaic Dataset and other enterprise geospatial solutions – providing end-users with near-immediate access to sUAS products. 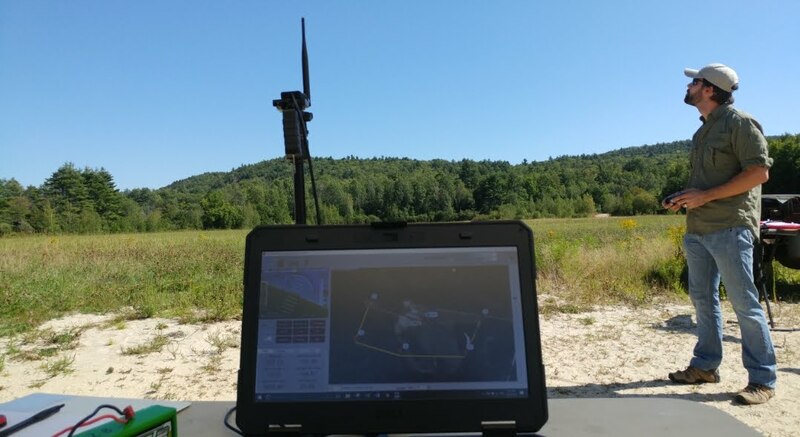 Through the Office of the Assistant Chief of Staff for Installation Management (OACSIM), geocgi has performed sUAS data collection on behalf of the US Army at multiple Army installations including; Letterkenny Army Depot, McAlester Army Ammunition Plant, Watervliet Army Arsenal, and Picatinny Arsenal. 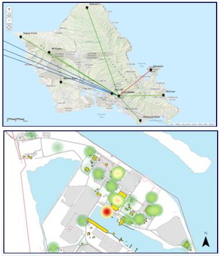 Additionally, we performed a feasibility study on behalf of Marine Corps Installations Pacific (MCIPAC) for sUAS services to the region. 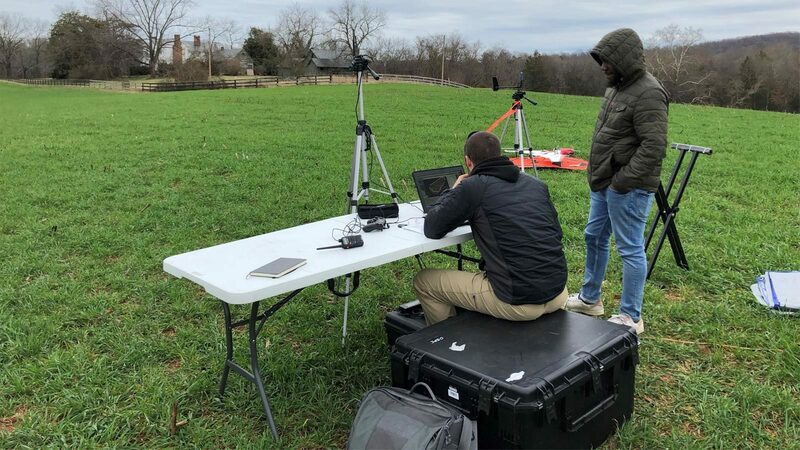 Commercially, we have performed sUAS data collection for a variety of sites including James Madison’s Montpelier, the Pavilion at Rancho Mission Viejo, Mojave Desert Land Trust, GHA Racing, Lorton Arts Foundation, and PA Bowen Farmstead. 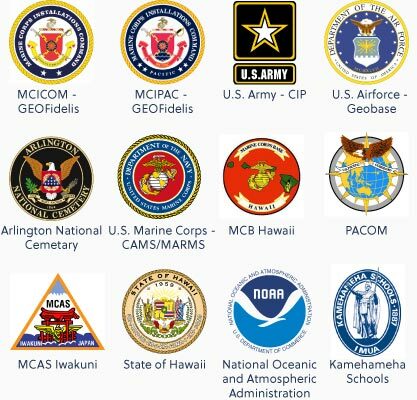 geocgi is the most experienced small business providing Installation Geospatial Information & Services (IGI&S) support to the United States Marine Corps (USMC) and one of the most experienced providers of Geospatial Information Systems (GIS) related services to the Department of Defense (DoD) including the United States (US) Army and US Air Force. 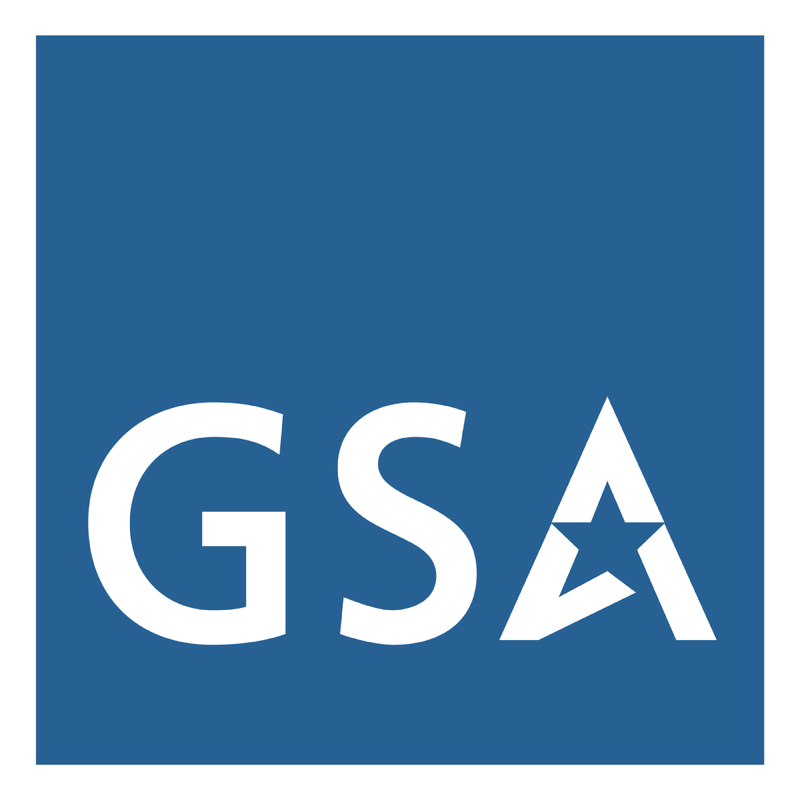 Our reputation for successful delivery is recognized DoD-wide and our founders, principals, and staff are highly regarded members of the GIS community. 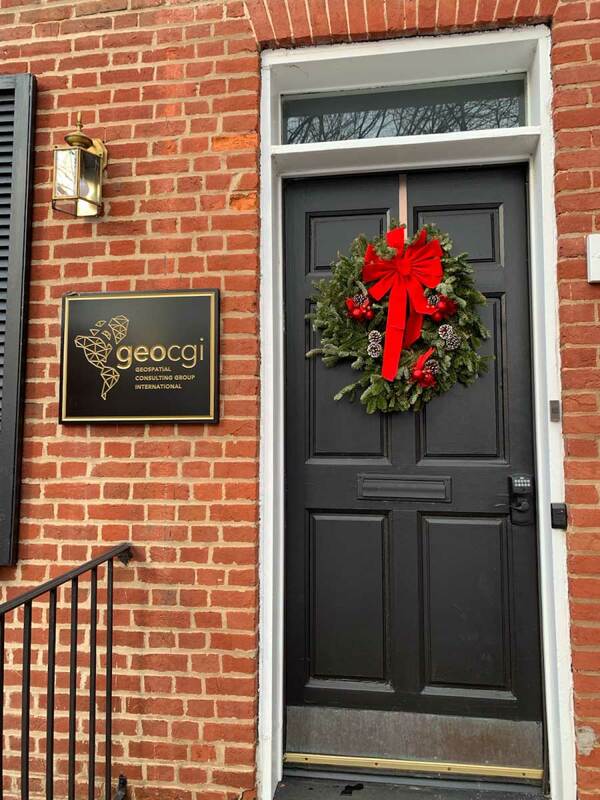 geocgi has provided GIS related services such as program management support, policy development, spatial data infrastructure (SDI), and strategic planning since 2006. We have, and continue to be, instrumental in evaluating emerging technologies and implementing Information Technology (IT) solutions – facilitating transformative and impactful changes in both mature and burgeoning GIS programs. The result of our experience is a thorough understanding of the political, regulatory, technical, and management challenges associated with enterprise geospatial systems and IT management activities. 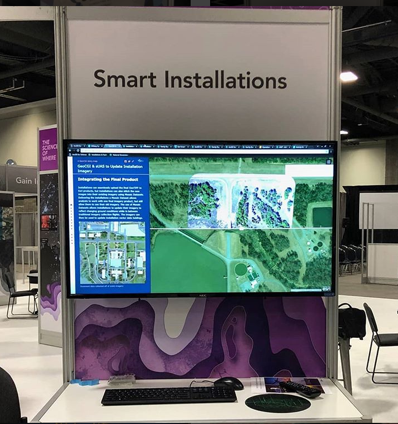 For those of you who may have missed it, geocgi was awarded the 2019 Esri Federal Small Business Specialty Award, Collaboration Partner at this year’s Federal GIS Conference! We are incredibly honored to have received this award on behalf of all our work with Esri and beyond, and we are looking forward to more partnerships in the future. In addition to directly awarded contracts, geocgi maintains a number of contracting vehicles and partner/teaming relationships for fast, flexible access to the full range of our technology offerings. 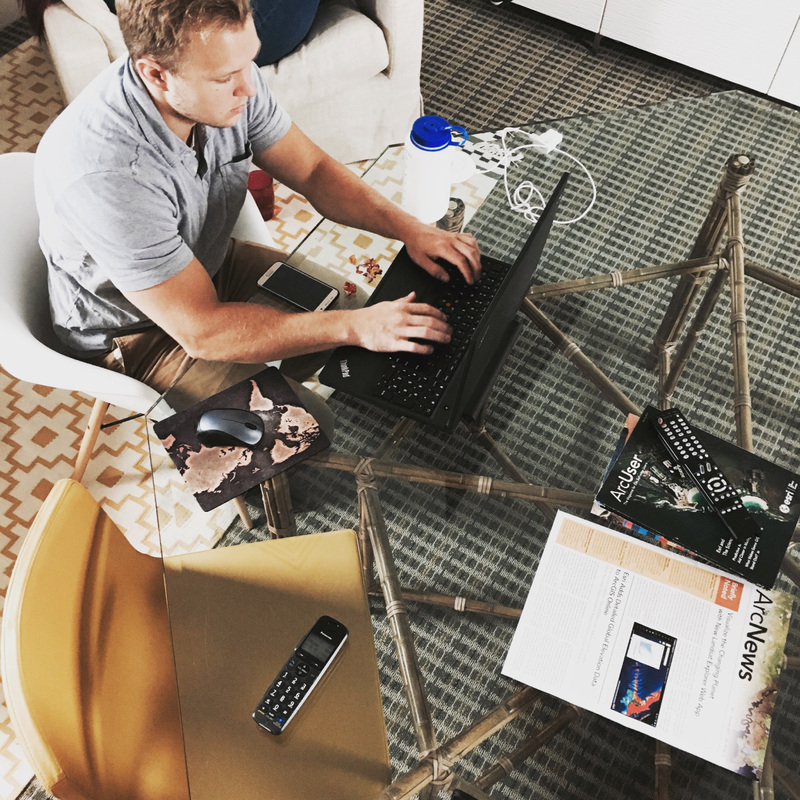 We’re a team with diverse interests and unique personalities that shares a love of GIS and a passion for entrepreneurship. And while we’re made up of more than our management team, these are the guys and gals that get paid to take your calls, so feel free to reach out. Questions the necessity of any meeting that isn’t a “lunch meeting”. Saving the world. . . one rescue animal at a time. Makes maps for weekend bar crawls. Photios George Katsourakis. DNA kit not required. More interested in what your dog did over the weekend. Proudly samples all his dog’s treats. Has a Dungeons and Dragons tattoo. Amazingly resourceful; knows someone for that. Our goal is to bring talented people together and create something that makes us all proud. We are friends and we are family. 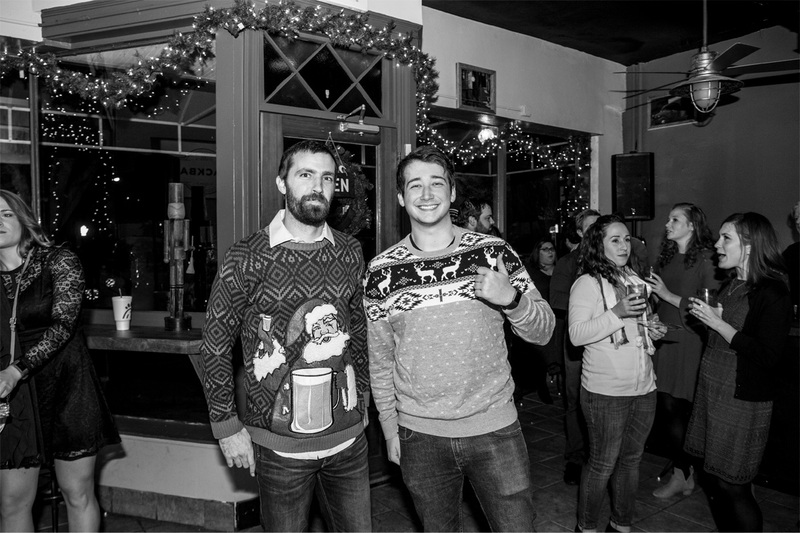 We look out for each other and our company culture and benefits are designed to reflect that. We want you happy and healthy - we cover 100% of employee medical, vision, and dental plan premiums. We also think it's never too early or too late to help you reach your long term financial goals, so we contribute 3% on top of your salary into your 401k - regardless of your contribution. We want you to be motivated and engaged so we offer flexible hours along with opportunities to work remotely. Take time off when you need it and then come back refreshed to crush it with your team. 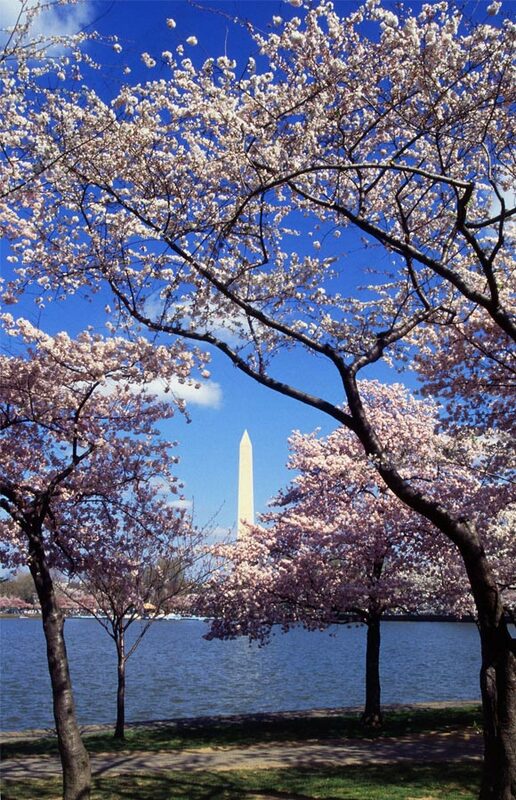 We are situated in some of the coolest, family friendly neighborhoods in the DC area. 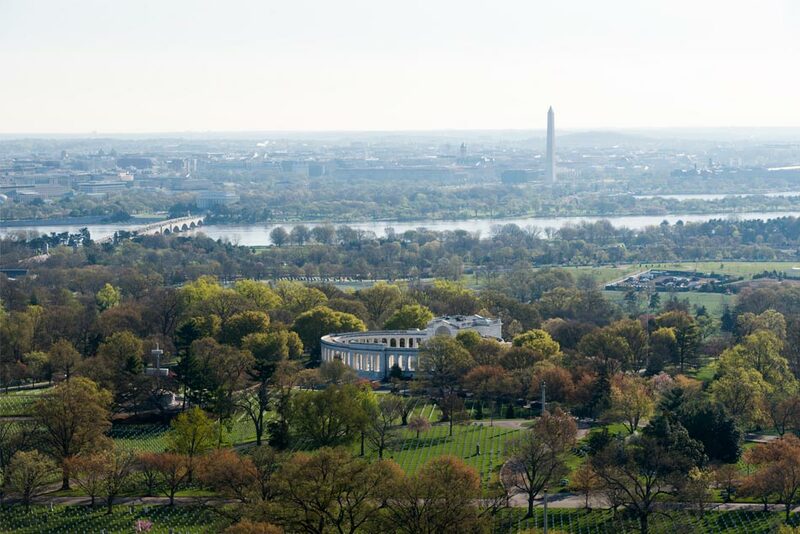 Our offices are accessible and walkable to public transportation, restaurants, and parks. 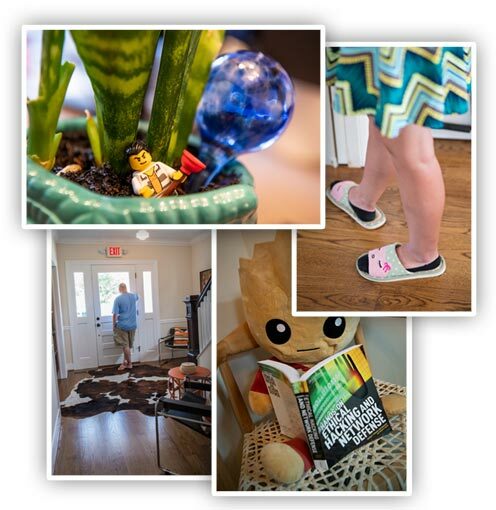 We don't take ourselves too seriously and our office spaces reflect that. They are unique, comfortable, and relaxed environments. Cook lunch in our full kitchen. Bring your dog. Kick off your shoes - we've got slippers! 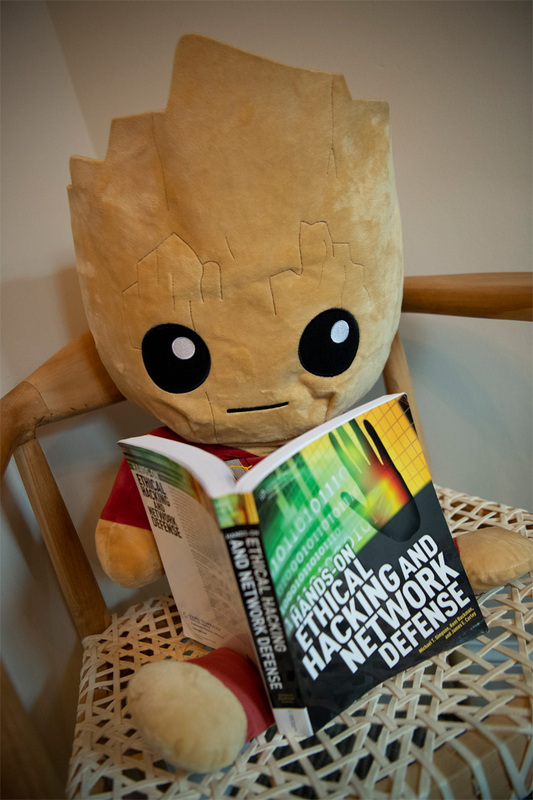 We think it's important to never stop learning and growing. Take advantage of our tuition and continuing education reimbursements. Think outside of your box with a side project. Join a mentorship program. Attend that conference. Go and do! When we need a break, we throw darts or put together a spontaneous bbq. We have regular team lunches and happy hours too. In short, we love hanging out together and having a good time. Think you’d be a good fit? Drop us a line! Sorry, we don’t currently have any openings but keep checking back! Foreign Applicants: sorry, but the nature of our work requires a U.S. citizenship and we are unable to sponsor applicants at this time. geocgi is an affirmative action/equal opportunity employer. If you want to submit your résumé for us to keep on file, please feel free to do so. 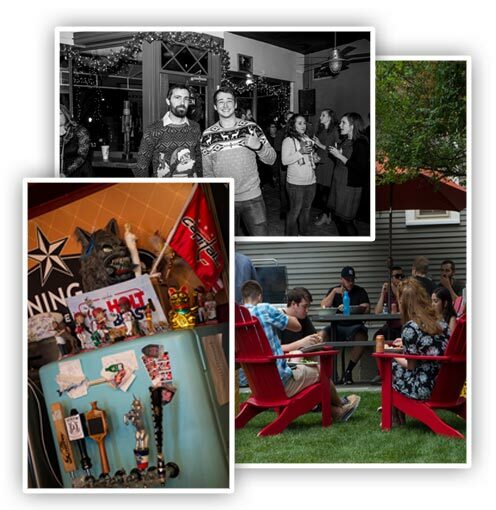 With multiple locations in Alexandria and an active social media presence, you can’t miss us and we hope you don’t!